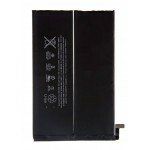 No More Battery? 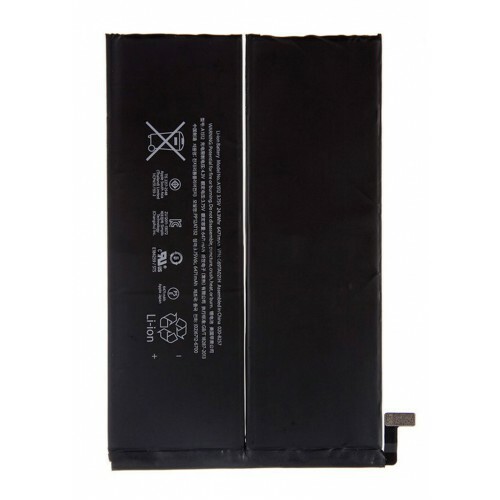 Replace it with this OEM iPad Mini 3 Battery. 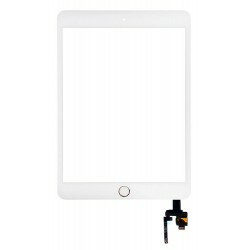 This OEM iPad Mini 3 Battery is the replacement needed when your iPad's battery no longer holds its charge long enough for you to finish your work or enjoy your games or movies! 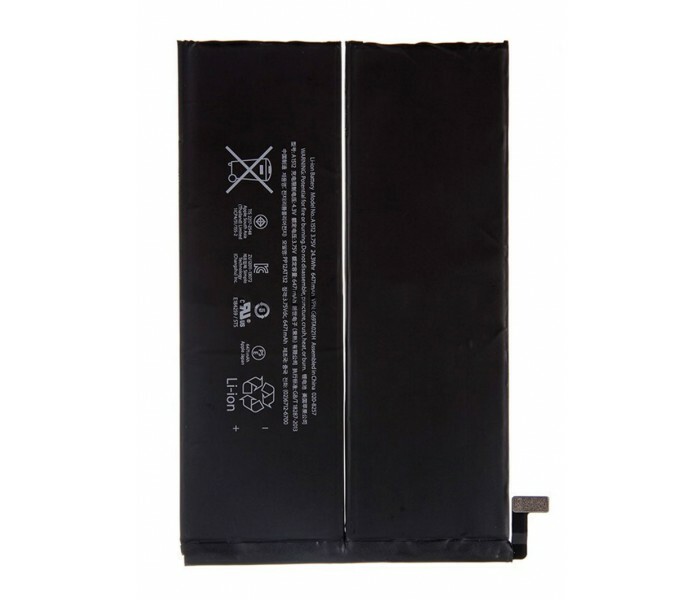 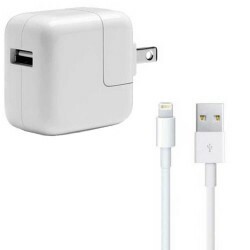 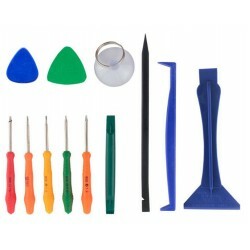 If your iPad Mini 3 runs out of battery quicker than before, this is the part your need to replace. 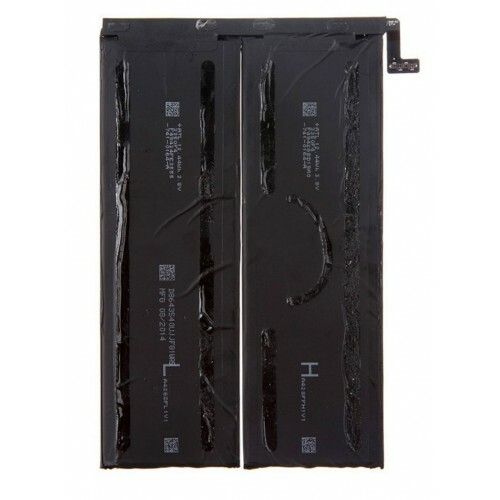 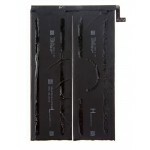 This battery is easy to replace if you have a basic knowledge in repairs.